Schools across Canada can take a green approach to fundraising this spring with Vesey’s Fundraising Program. 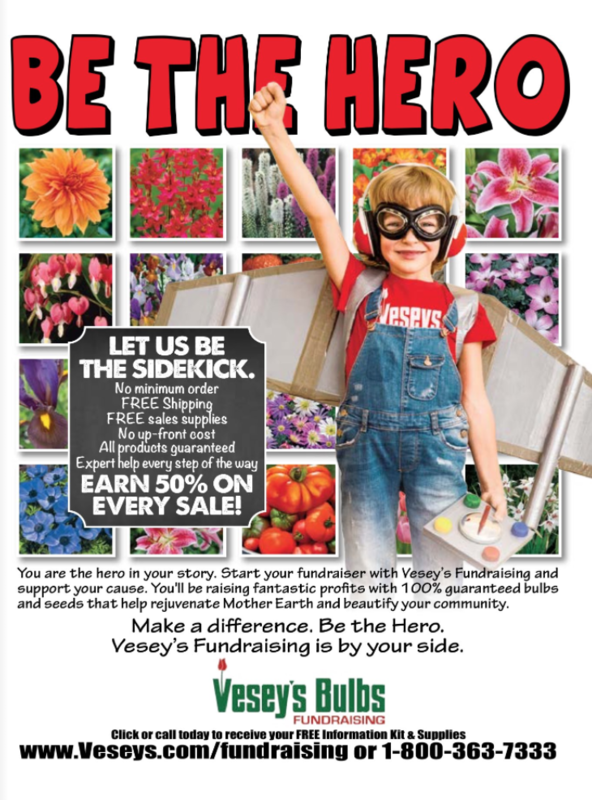 Considered Canada’s GREEN Fundraiser, Vesey’s Fundraising Program features the sale of bulbs, plants and seeds. Every group that participates earns 50% of everything they sell. Vesey’s covers all additional costs including freight and provides free delivery bags for customers. 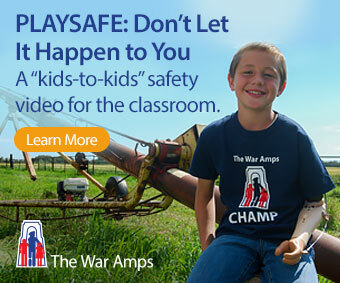 There is no risk to any group that participates since all the needed promotional material is absolutely free. Plus, payments don’t need to be sent until after all sales have been made. Nothing could be simpler, and your customers will love this alternative to the fundraising programs that offer chocolates and other less than healthy snacks. The Spring Fundraising program runs until May 1st, 2018, after which Fall Fundraising information will be made available. Visit https://www.veseys.com/ca/fundraising to learn more about how to start your fundraiser.